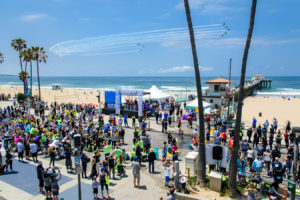 Tour de Pier is a unique fundraising event that brings one of the hottest indoor fitness activities – stationary cycling – to the gorgeous outdoors of Manhattan Beach. Ride in place with an ocean view! 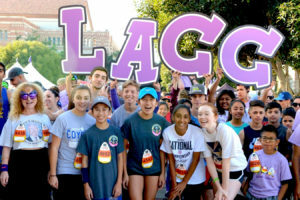 Held on the beautiful campus of UCLA, where much of the foundation’s research is conducted, So Cal’s best Halloween-themed fitness event benefiting pancreatic cancer research includes a Fit Family Expo, activity tents, Candyland Kids Zone and more!